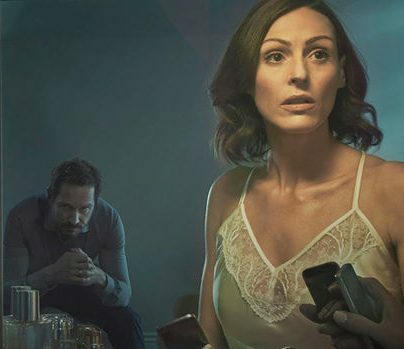 The new series of acclaimed drama Doctor Foster topped a strong month for BBC iPlayer to kick off the autumn schedule. The returning show was the most popular programme of the month, with the first episode seeing three million requests, and the four episodes shown in September seeing nine million requests in total. All five episodes are available to watch as a full series on BBC iPlayer until early November. New detective series Strike, which adapts JK Rowling’s two novels about detective Cormoran Strike, The Cuckoo’s Calling and Silkworm, also performed well, with three episodes in the top 20 most popular programmes in September. The return of Strictly Come Dancing proved popular, as did new crime series Rellik, each getting over a million requests.